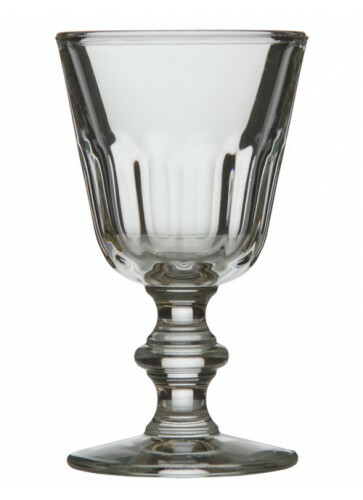 The Périgord Absinthe glass has a very traditional design. The slimmer bottom guarantees perfect handling. 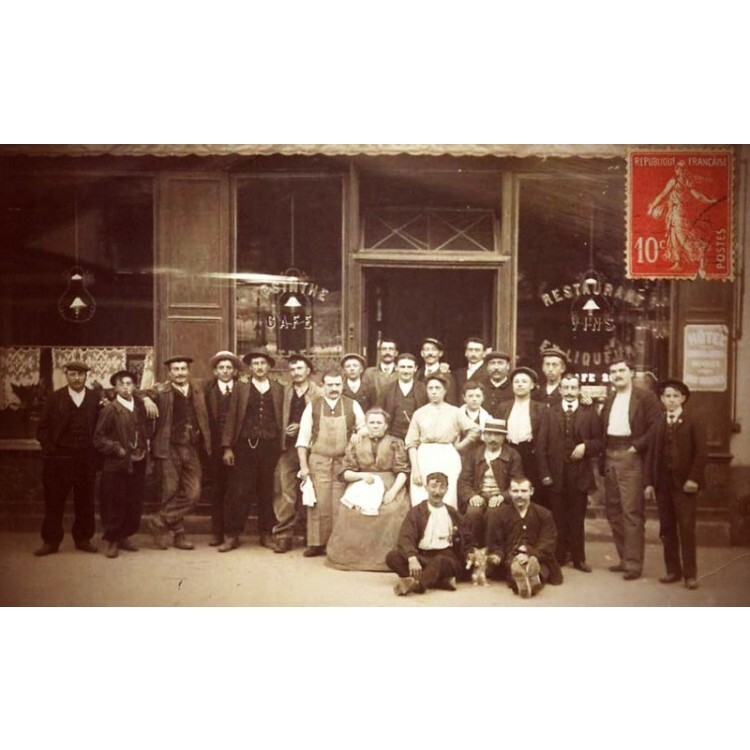 The Périgord Absinthe glass has a very traditional design. The slimmer bottom guarantees perfect handling. 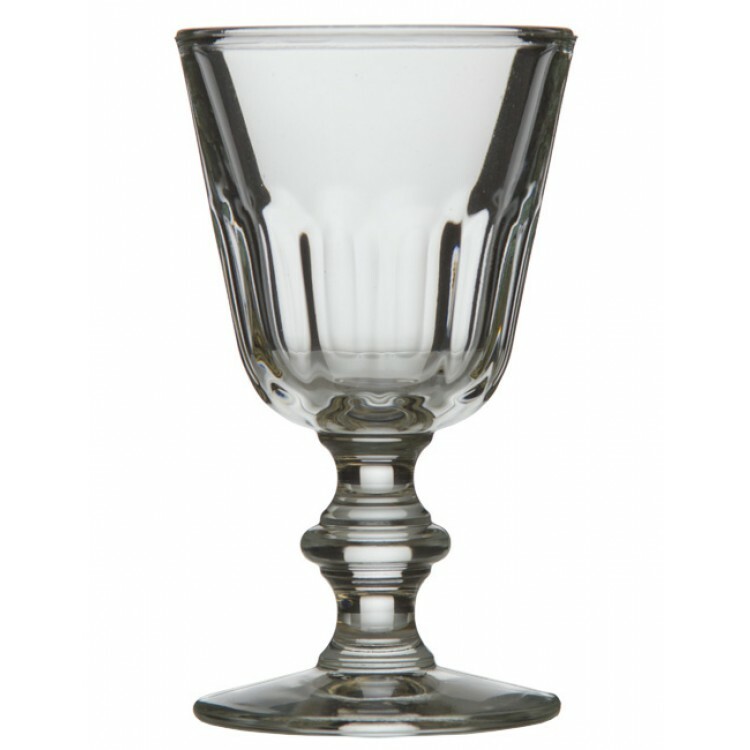 You can also use this glass for wine or other drinks, as it does not have a reservoir in the stem. Hello, just got two of these glasses with the strong68 set. I must say this is a boring absinthe glass. with no resovoir for absinthe to be put in, it doest hold any unique value, just use any glass in the house if your going to get this glass. On the plus size, the set came with two great spoons and suguar.